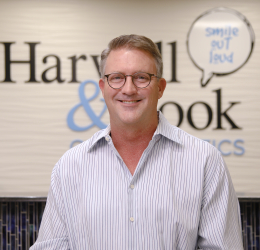 The team at Harwell & Cook Orthodontics understands that for some patients, especially our youngest, a visit to any type of doctor’s office can sometimes be a little bit scary. 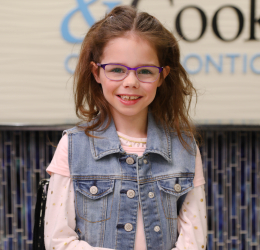 As part of our commitment to helping all of our patients feel safe and comfortable at every office visit, we have gathered stories from our patients of all ages to help new patients feel at ease. 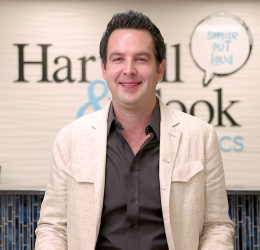 Our patients know us better than anyone — hear why they are smiling out loud! 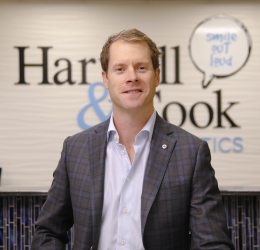 In addition, local dentists and doctors who refer to our practice know all about the kind of high-quality, compassionate, and efficient care we provide at each of our five practice locations. 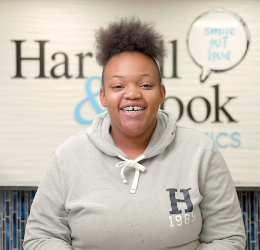 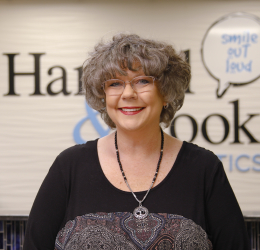 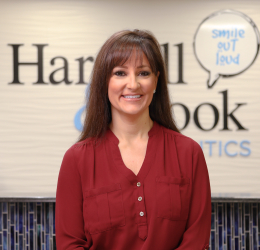 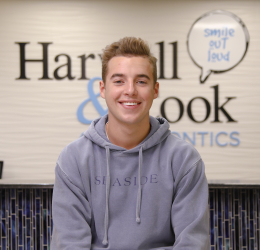 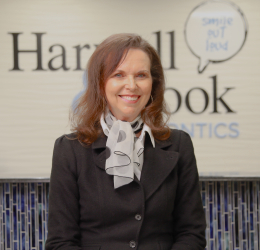 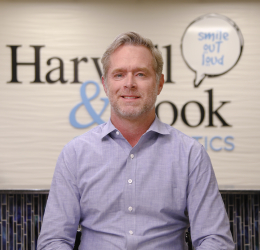 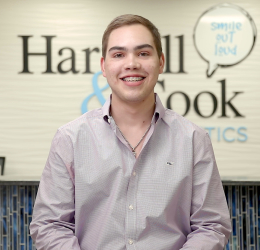 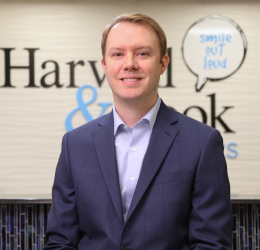 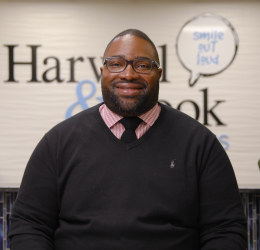 We encourage all of our patients to explore the stories below to learn directly from our patients and referral family why Harwell & Cook Orthodontics is the preferred orthodontics practice in the Texas and Oklahoma Panhandles. 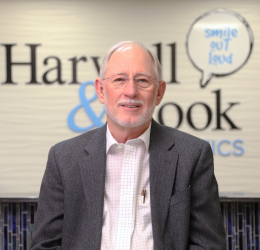 Teamwork between our office and local dentist and doctor’s offices, is integral to the success of your treatment. 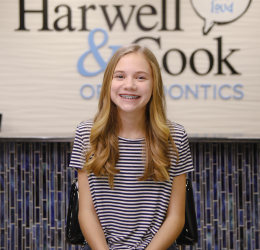 Many patients and parents of patients learn about the need for orthodontic treatment only after their dentist or doctor recommends them to our office. 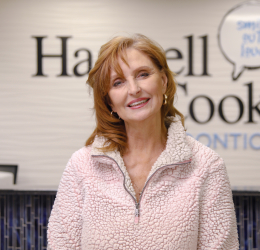 We are grateful for the many referring relationships we have in the local communities we serve in the Texas and Oklahoma Panhandles, and we appreciate every opportunity to work as a team with these fantastic providers for the highest quality care for our patients. 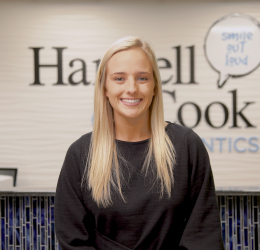 If you'd like to hear why our referral family trusts Harwell & Cook Orthodontics with their patients, in the stories below our colleagues describe why they love working with our office to provide the best possible care.